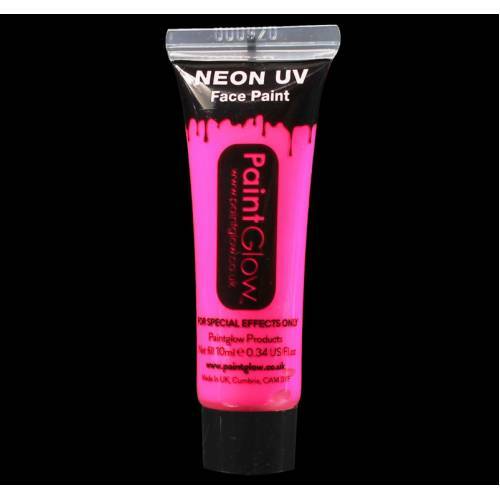 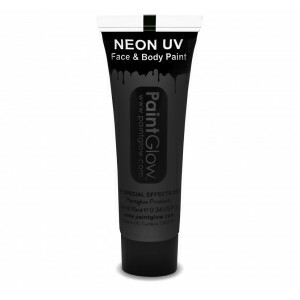 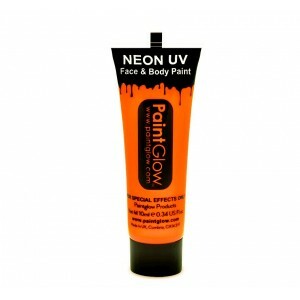 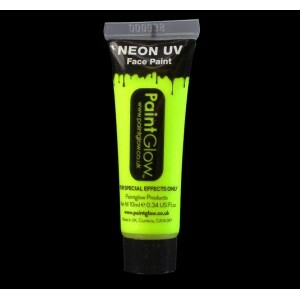 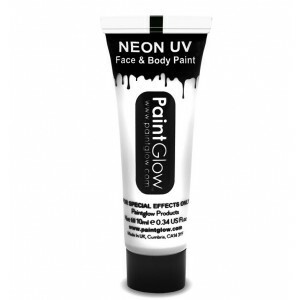 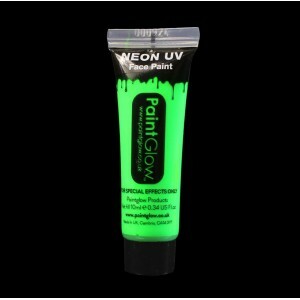 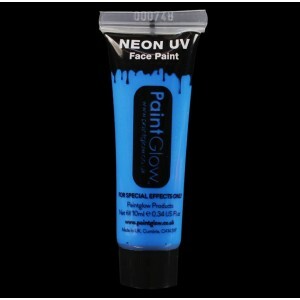 Our range of high-quality UV Face and Body Paints come in vibrant neon shades which glow brilliantly under UV light. 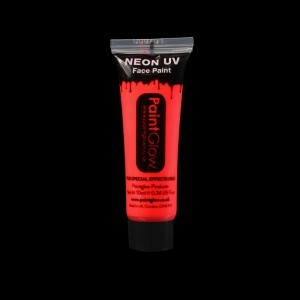 These paints look amazing in both natural and UV light. 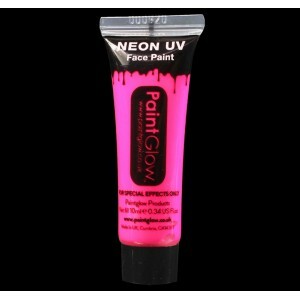 Available colours include: Red, Pink, Orange, Yellow, Green, Blue, White and Black (black glows purple with UV exposure).